Andhra style vegetable pulao/pulav is a fragrant and rich rice dish made of most Andhra Pradesh homes. The combination of whole spices along with mint leaves and a paste made of dry coconut, cashews, khus-khus among other ingredients make this pulao/pulav flavoursome and gives this dish a delectable taste. The creaminess of cashews and the sweetness of dry coconut make this pulao very different from other pulao and is one of my favourite rice dishes. 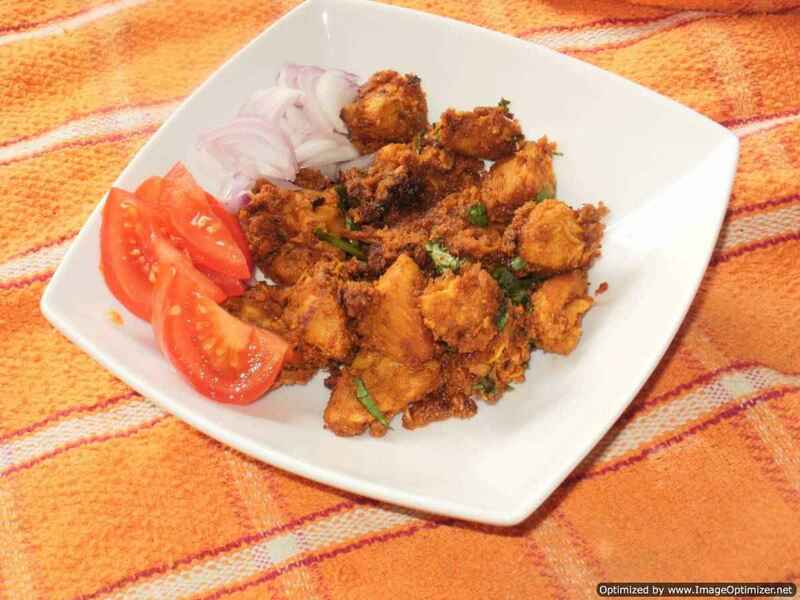 Hyderabadi dum ka murg is a very popular nawabi dish in Hyderabad, both in homes and restaurants. Hyderabadi dum ka murg is known by many names like dum ka red chicken and hyderabadi wedding red chicken curry. For me, dum ka murg means chicken cooked in low flame. Hyderabadi dum ka murg is prepared with various spices, nuts, sauces and mint leaves, which gives this dish a unique sweet taste with creamy texture. 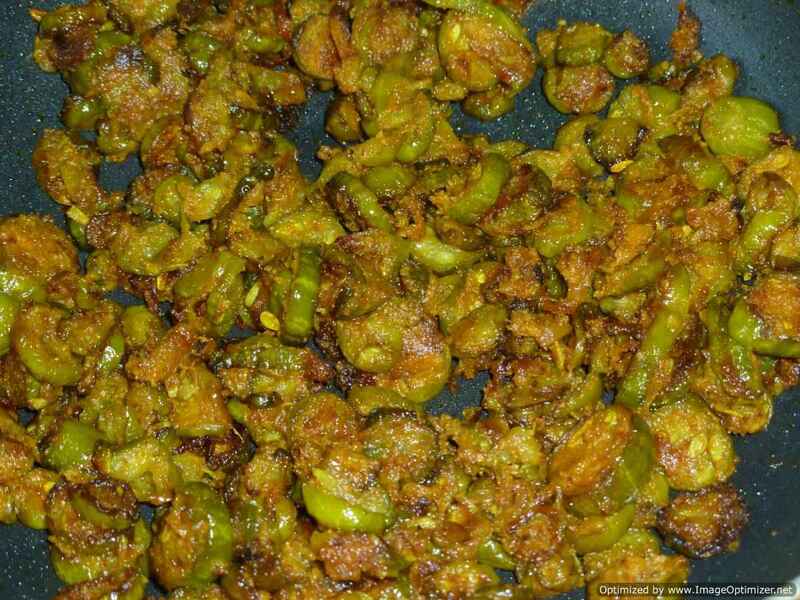 Andhra Mirapakaya bajji/mirchi bajji is a famous and popular street food of Andhra. It reminds me of my childhood when I used to visit my grand parents’ town (Anantapur, Andhra Pradesh). I used to see small stalls in the town where they used to sell Mirapakaya bajji (Mirchi bajji), but those chillies are small in size (Indian chillies which are used normally for curries) and are medium to very hot. The Mirapakaya bajji/Mirchi bajji, will be served hot, with pappu podi (roasted gram and garlic powder) and chopped onions on the bajjis. Gongura rice is a popular Andhra rice dish made using Gongura leaves. In Andhra, Gongura leaves (Red Sorrel Leaves) is widely used in curries, pickles and chutneys. Gongura leaves has a sour taste and goes well with rice similar to Tamarind rice (pulihora). The only difference is the use of Gongura leaves instead of Tamarind. My Gongura rice is sour, tangy, and has a crunchy texture from peanuts and onions. A squeeze of lemon, brings out its flavour and taste. Gongura rice can be prepared for lunch box or travel or for a very quick lunch. Stuffed mirchi bajji/Andhra cut mirchi bajji is a very popular street snack of Andhra. I have tasted mirch bajji in Hyderabad, Vizag (Vishakapatnam) and also from Anantapur and other places. It varies and the chillies used are medium or hot. Each home also has their own version. You can find these chilli bajji stalls in street corners but only in the evenings after 5pm. The street vendor wraps the mirchi bajji in newspaper and sprinkles a little chopped onions and pappu podi. Gongura royyalu (in Telugu) means gongura prawns curry. Gongura (sorrel leaves) or khatti bhaji (in Hyderabad it is known like that) is very famous and very much used in Andhra Pradesh. Gongura is one of my favourite green leaves and is sour in taste. In restaurants which specialize in Andhra food, they serve gongura royyalu (gongura prawns curry) which is a popular dish in Andhra. In my home it is very rare we prepare gongura royyalu as we make gongura mamsam and gongura with boti (goats intestine) or gongura chicken. 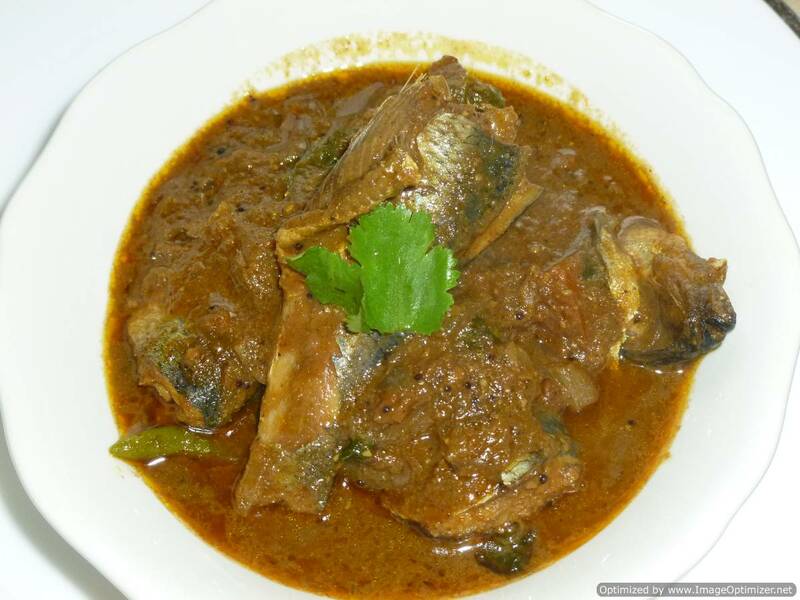 One more fish curry, the famous Andhra Rayalaseema fish curry – chepala pulusu, which means Tamarind fish curry and is very popular in the houses of Rayalaseema, Andhra Pradesh. 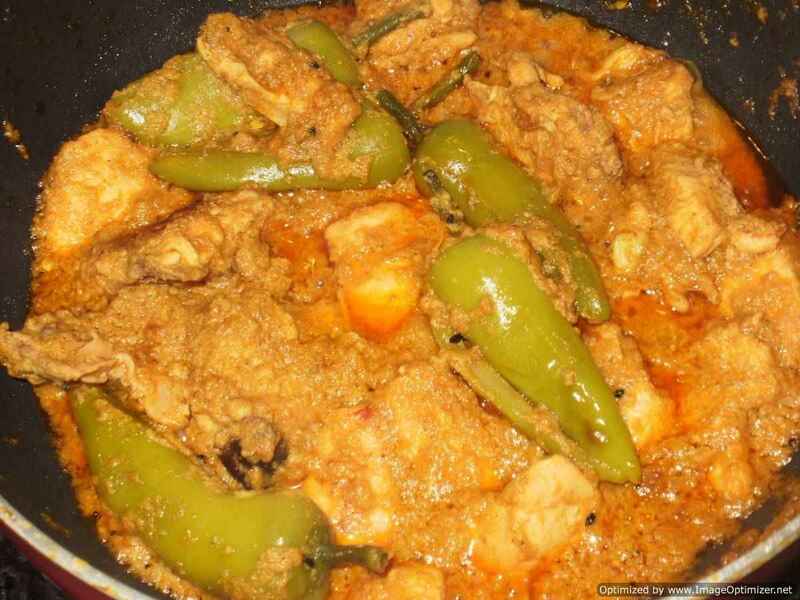 This fish curry is similar to my other chepala pulusu, but in this curry I have added roasted special spices. Fish is cooked in a tangy sauce and in the end roasted spices are added, which gives this curry a different taste. The famous traditional Andhra fish curry, Mamidi chepala pulusu which means mango fish curry made with fresh water fish. The fish is cooked in a tangy sauce which tastes tastier the next day. As my grandparents are from Anantapur (Andhra Pradesh), whenever fish curry has to be made, it has to be very fresh from the fresh water lake or river. 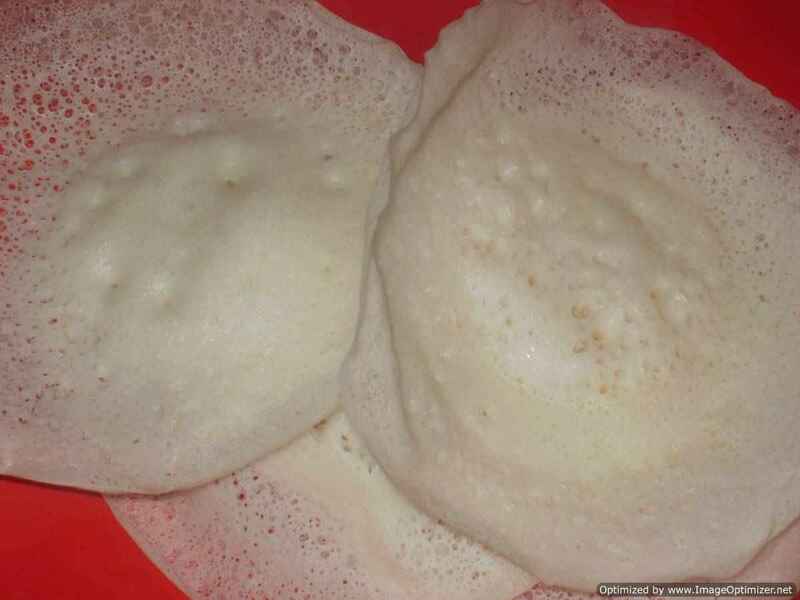 One day our neighbour gave us the mamidikaya chepala pulusu, it was delicious and tasty. The famous traditional Andhra fish curry, chepala pulusu which means Tamarind fish curry, which is very popular and found in every restaurants of the menu in Andhra. The fish is cooked in a tangy sauce which tastes tastier the next day. 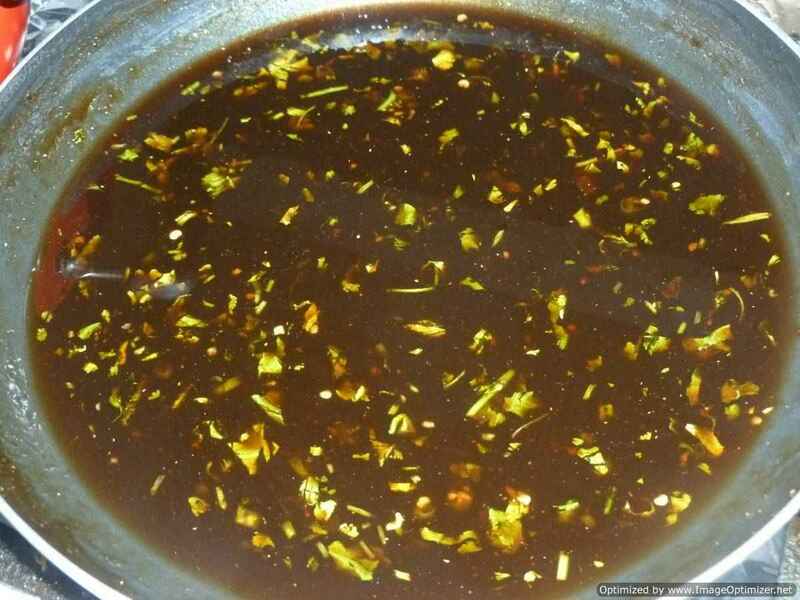 In my home, my relations and my friends who are from Andhra Vizag (Vishakhapatnam), Anantapur, Kurnool, Hindupur, kadappa, Guntakal, Hyderabad and other places, prepare this curry differently though the ingredients are same. Pappula podi or putanala pappu podi is famous in Andhra and is used for various purposes. I tasted this first in my grandparents place Anantapur near a chilli bajji stall (mirapakaya bajji), the lady sprinkles this putanala pappu podi on the chilli bajji with some chopped onions which makes the chilli bajji (milagai bajji or mirapakaya bajji) more tasty and appetising. 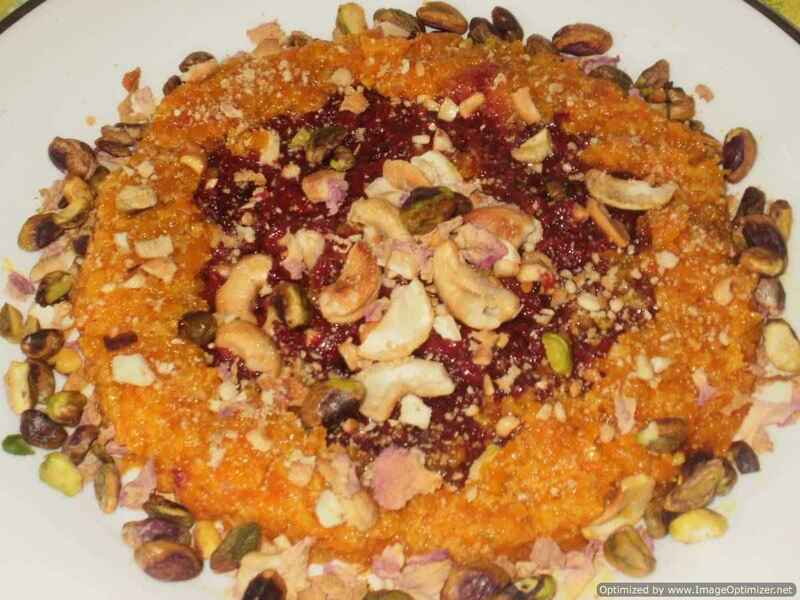 This putanala pappu podi everyone prepares it differently as per their home recipe and their taste. Mirch pakora /Chilli pakora is a very popular street snack in India in the evenings. You can find these chilli pakora stalls in corner of the streets but only in the evenings after 5pm. Mirch pakora/Chilli pakora can be served with any chutney you like and each stall has his own variation. In this recipe, I have not used the small chillies but instead, I have used bajji chilli which are thick and light green in colour. 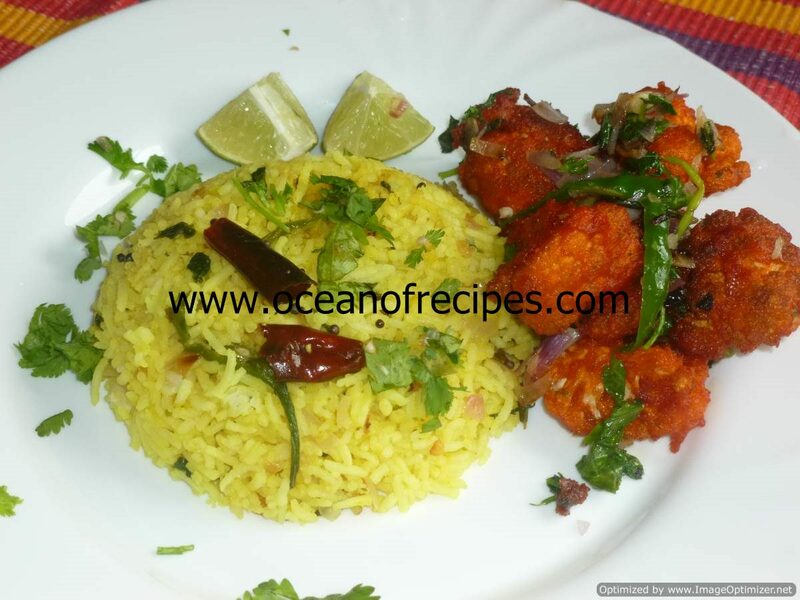 Lemon rice or chitrannam or Nimmakaya Pulihora”(telugu) in Telugu is a staple and simple south Indian food. In my previous lemon rice I showed the simple, Chennai style and our home style but this one is prepared in my grandma’s house by my mami, which is simple but added one more ingredient to make it more special that is roasted chana (putanae or dalia in hindi). Mango rice is also known as manga sadam in Tamil and maamidikaaya annam or pulihora in Telugu. 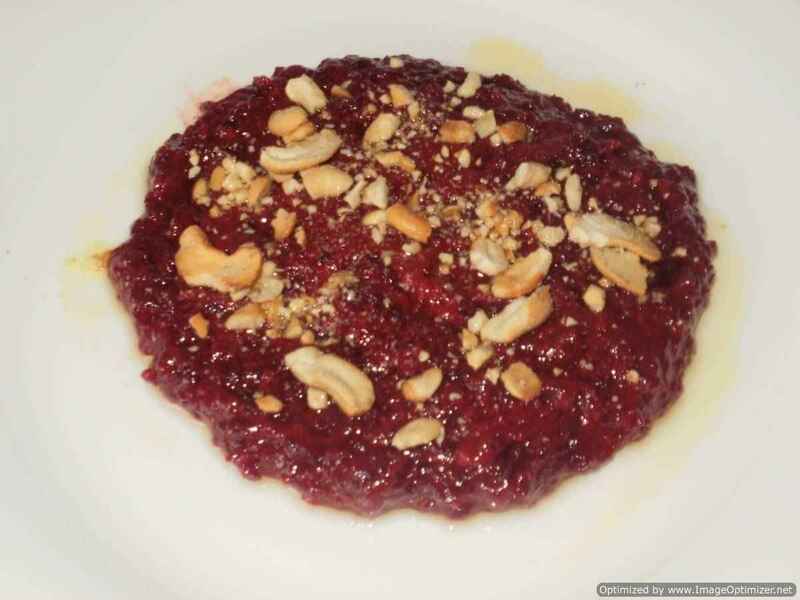 Pulihora means sour rice; it can be lemon rice or tamarind rice or mango rice. Mango rice is made with raw mango. Raw mango rice is easy to make like lemon rice. Whenever mango season comes mango rice, mango pickle, mango chutney and many more is made with raw mangoes. I love food which is sour, tangy and spicy, so I have added raw mango as per my taste. Pesarattu is a very popular breakfast in Andhra Pradesh (India), pesara means green gram, attu means dosa . Pesarattu is considered as a very healthy breakfast in India. My grand father likes pesarattu very much which he loves to eat with sugar and we love to have it with chutneys, which goes well with both.